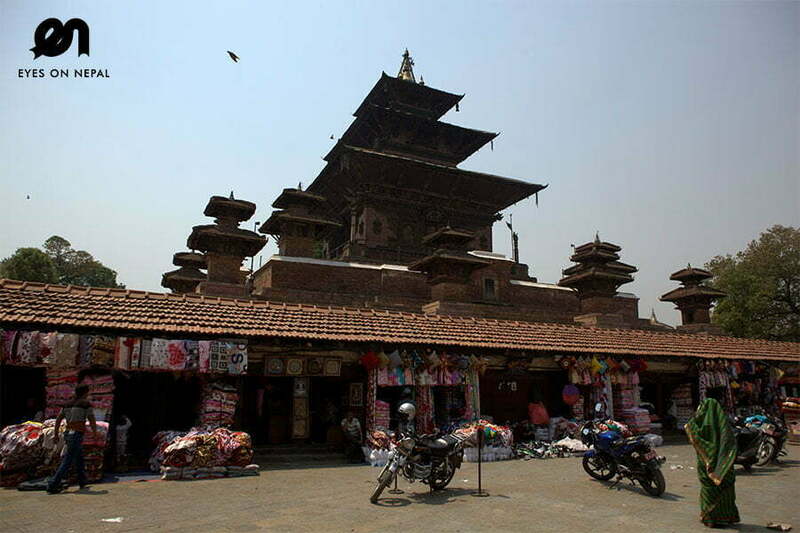 Kathmandu Day Tour | What to do in Kathmandu in ONE day? 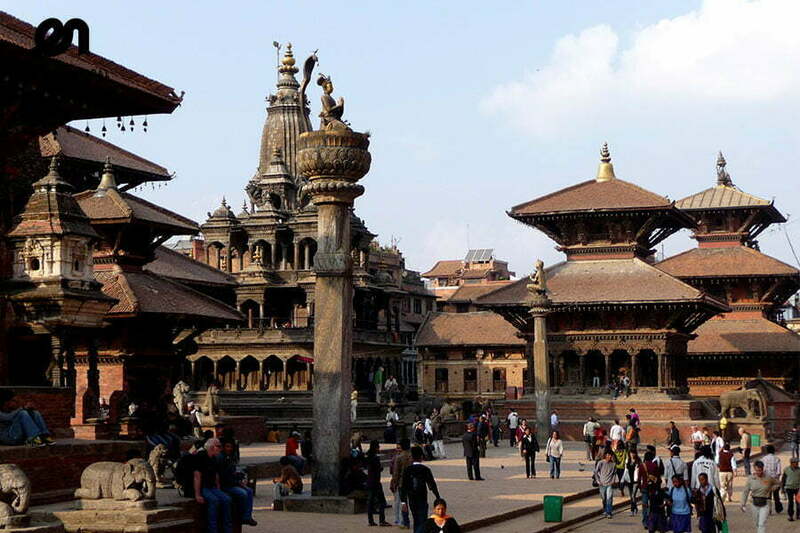 Kathmandu Day Tour is our most popular Nepal Tours/ Nepal Day Tour in Nepal, and it is the easiest and simple way to know Nepal and its culture in a day. 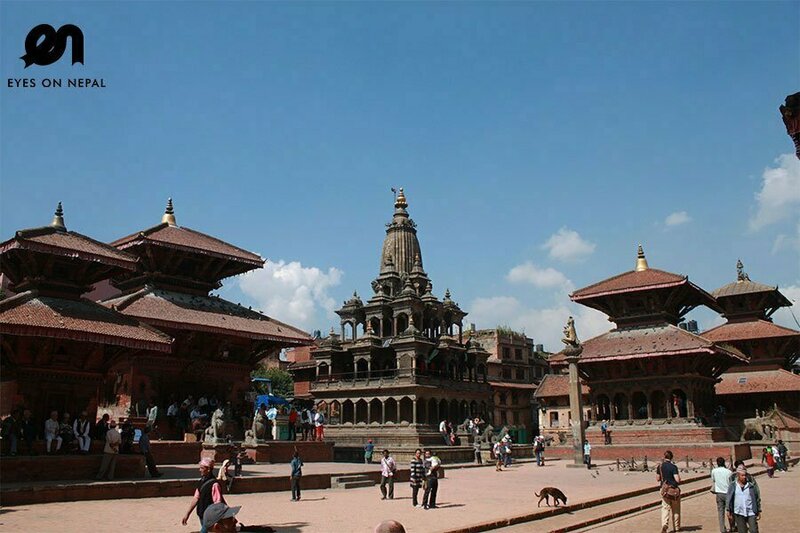 Kathmandu Day Tour offers visit to 5 x UNESCO World Heritage sites: Kathmandu Durbar Square, Patan Durbar Squares, Pashupatinath Temple, Boudhanath Stupa and to the famous Swayambhunath Stupa also known as Monkey Temple. 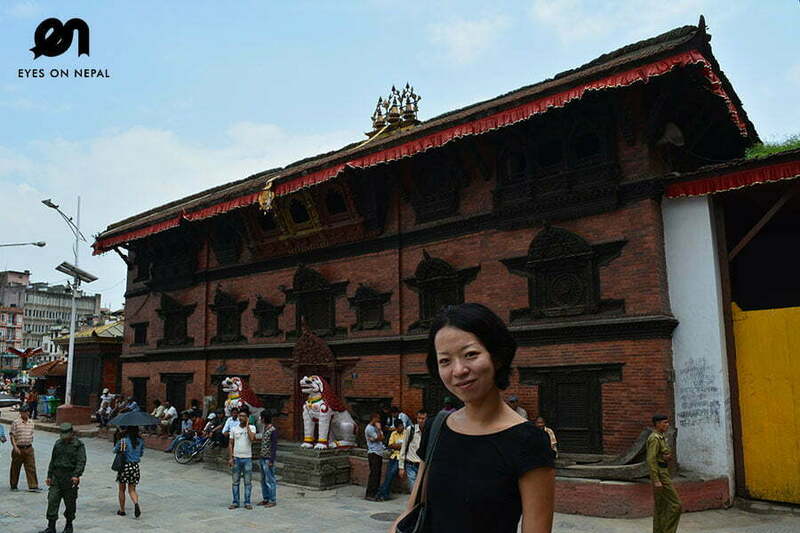 You will visit the oldest Hindu and Buddhist shrines and your day will end with a very nice dinner with Nepalese traditional cultural dance performances. 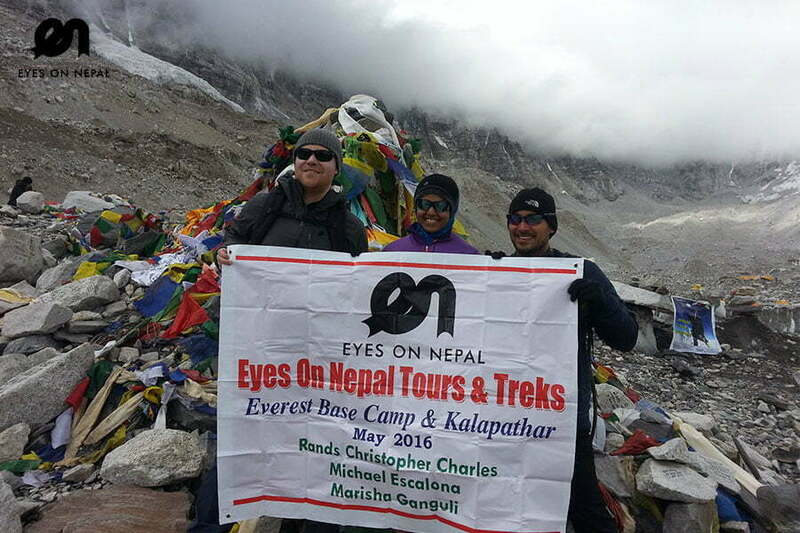 Day 1: Your Hotel - Kathmandu Day Tour and back! 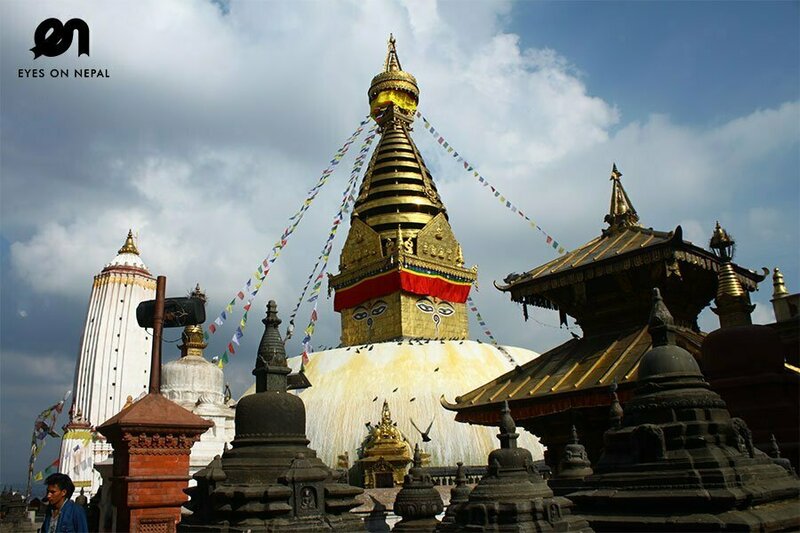 Swayambhunath Stupa, the Monkey Temple – one of the oldest Buddhist Stupa in the valley. Boudhanath Stupa – The largest stupa and holiest Buddhist Stupa in Nepal. 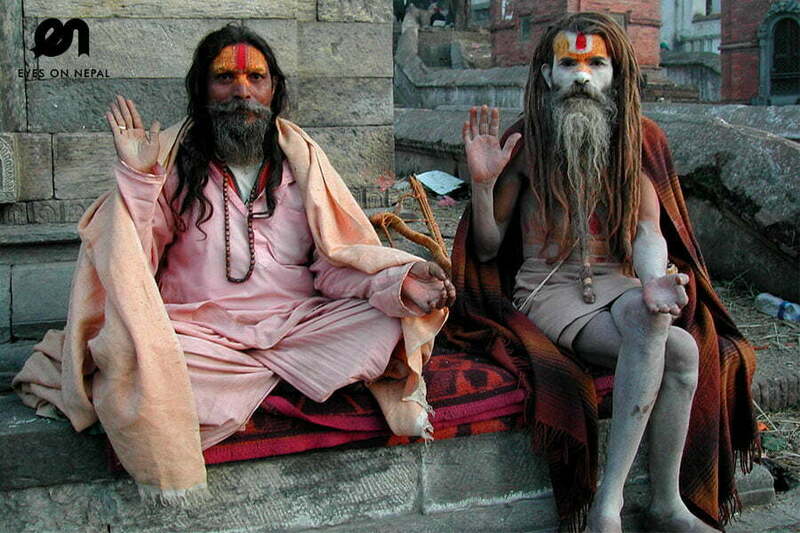 Pashupatinath Temple– The most sacred temple of Hindu Lord Shiva in the world. 01.00pm: Lunch at Patan Palace Restaurant. Kathmandu Durbar Square. NOTE: We will make sure, you see the Goddess of Kumari. 04.00pm: Back to hotel. Rest and relax. 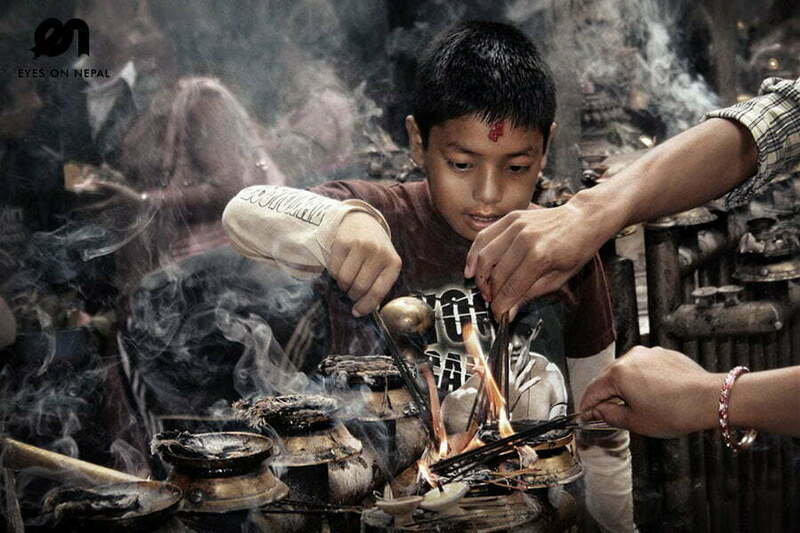 06.30pm: Pick up from your hotel for dinner in Gokarna House Restaurant with Nepalese cultural dance performances. 06.45pm: Dinner in Gokarna House Restaurant with Nepalese Cultural Dance performances. 09.00pm: After dinner, will drop you to your hotel. Rest & Relax. Tour ends. Please note the itineraries are subjects to change. It always depends on the time available and weather conditions. Some of them can be cancelled without prior notice. No refund upon cancellation if it happened due to guests’ fault on dragging the time of visiting certain places or due to bad weather condition. Any change request will be charged accordingly.